With a cheerful smile and a wink, George Reeves’ Superman won the hearts of millions of fans worldwide in the 1950s and well beyond. Reeves’ Superman exuded friendly confidence, compassion, humor, and an air of almost paternal authority. Everyone in the room always knew where they stood with Superman, and the authorities never questioned him. Gangsters feared him, but he was a super-gentleman to everyone else, especially Lois Lane. 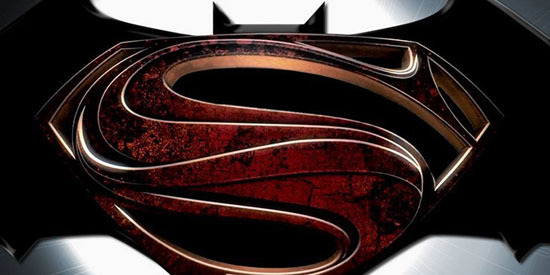 The playful, romantic tension between Lois and Superman was a big part of the fun factor! His role as the Man of Steel ran from 1951 through 1958, but Reeves’ endearing portrayal resonated with fans for decades to come. 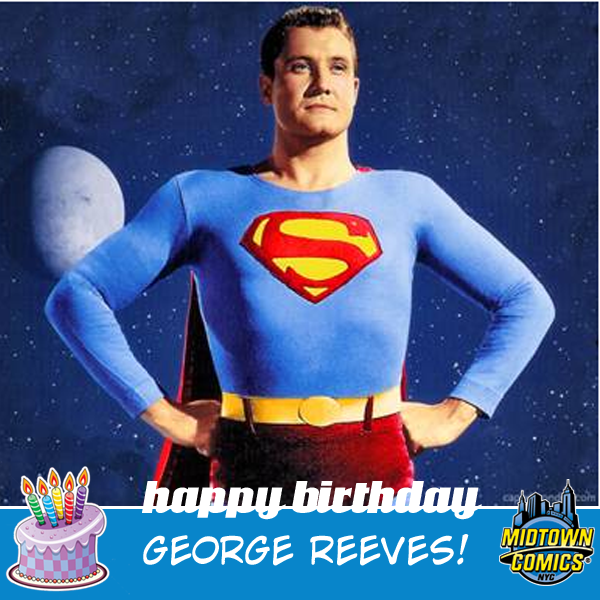 To this day, for many, George Reeves has always been, and will always be…SUPERMAN! 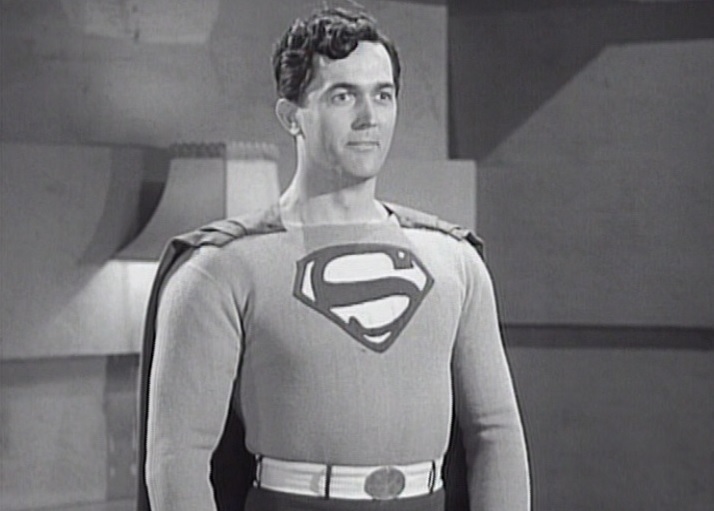 Today is the birthday of Kirk Alyn, the very first actor to portray Superman in a live action film. Born in 1910, Alyn’s fun performance as both Clark Kent and Superman enthralled countless young fans who watched the Saturday afternoon movie serials. From the 1940’s to 1950, Alyn’s Man of Steel paved the way for future big screen and TV incarnations of the iconic hero. We think it would be more than fitting to remember him by looking back on his time as Superman and sharing some fun facts about the era. 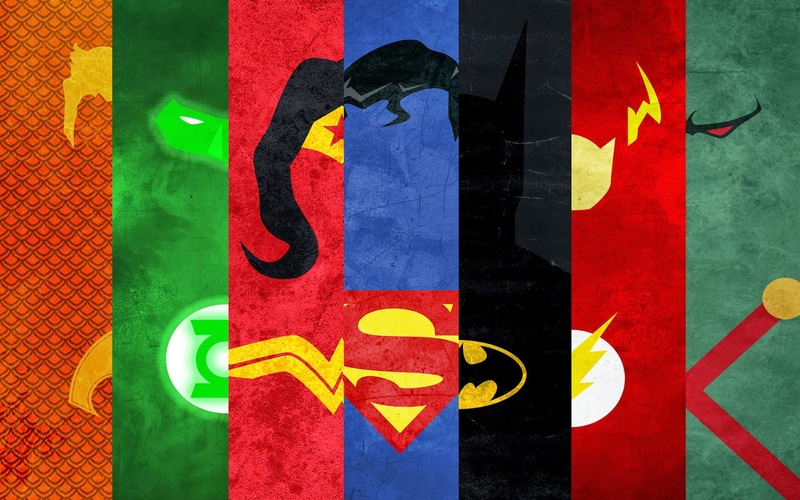 DC Comics fans are in for a treat this month, as the company is releasing free posters, temporary tattoos, ID cards, and stickers every Wednesday in June! 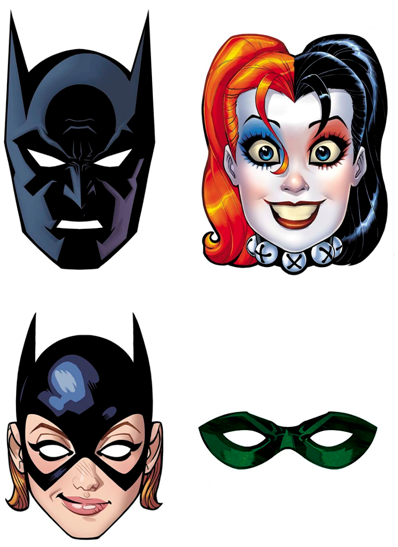 We’ll also have limited edition masks for sale each week for only $1.25! Stop by Midtown Comics to pick up the following free items while supplies last! The opinions expressed herein are solely those of the writer, and not Midtown Comics.